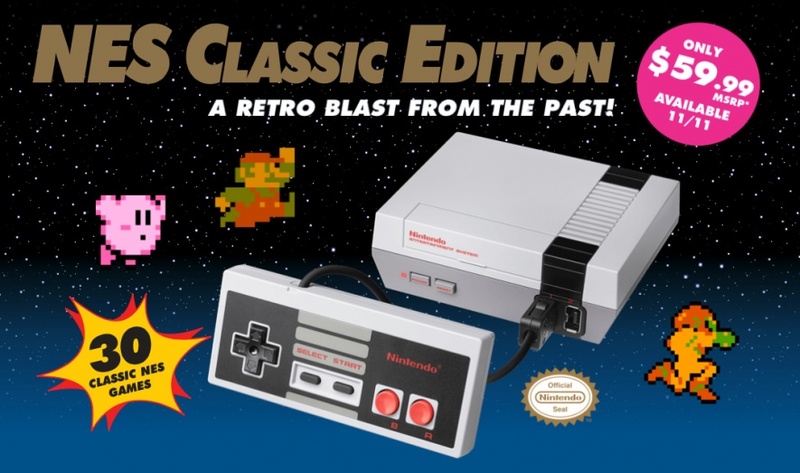 NES Classic: Don’t Believe the Hype! If you are one of those people trying to track down the NES Classic, you will find this information helpful. There are tons of classic games available on eBay. I found 143 NES Classic games on 1 cartridge for $39.50. This cartridge includes 29 out of the 30 preloaded games found on the NES Classic. 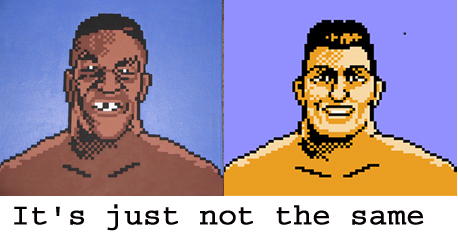 The only game that it doesn’t have that the NES Classic has is “Punch-Out Featuring Mr. Dream”. My husband says that “Mike Tyson’s Punch-Out” is way cooler than “Punch-Out Featuring Mr. Dream”, so I found it on eBay and will put it in his stocking on Christmas Eve! 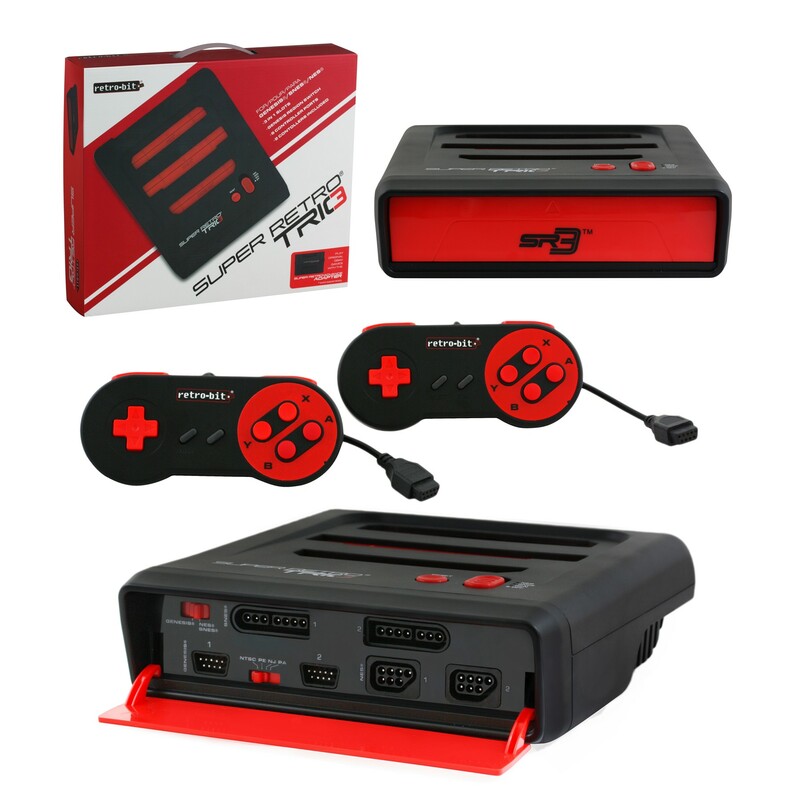 Stop stressing out trying to find a NES Classic and get the Super Retro Trio! I hope this helps! Happy gaming! Cheers!